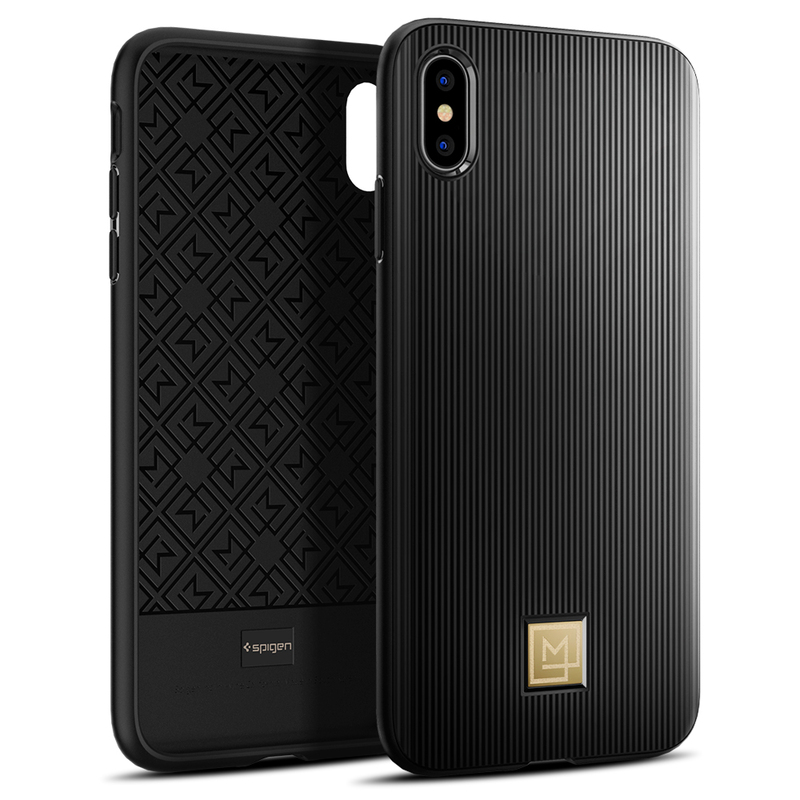 La Manon Classy for iPhone XS MAX by Spigen has been one of our best looking cases to date. People with a decent style sense won’t be able to resist it. Inspired by the chic and confident life style of Parisians. LA MANON seeks to represent the spirit through its product. LA MANON’s brand concept embodies the intrinsic and extrinsic attitude and style of Parisian. It was delivered within 24 hours. Amazing services by AMT. AMT has 100% original products no doubt at all. 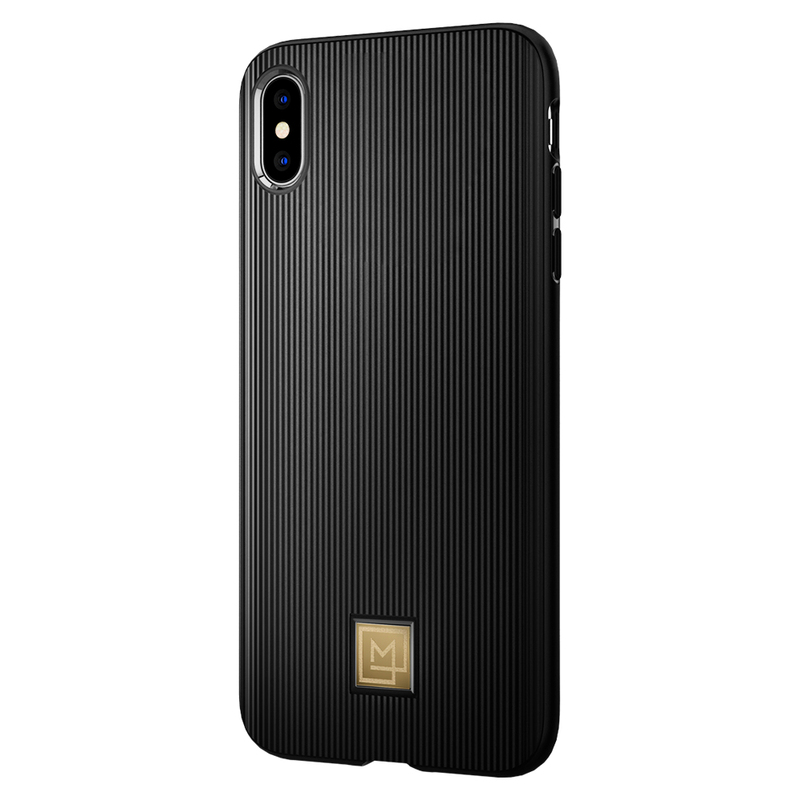 Quality of the case is just amazing same i watched on YouTube. 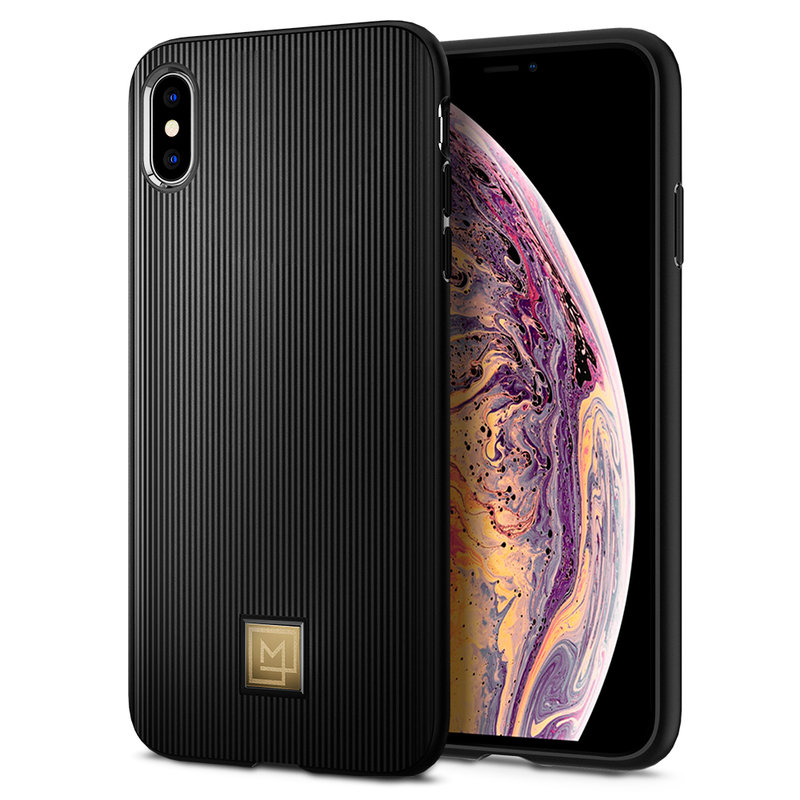 i recommend it to any one who have iPhone XS max. I really appreciate such a nice online store. 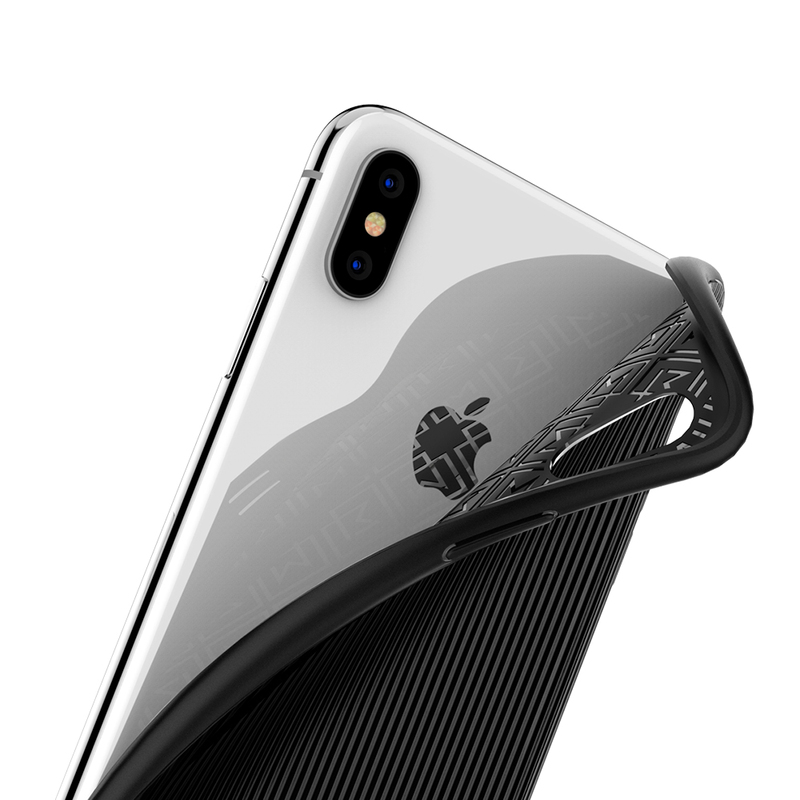 That was my 2nd purchase from AMT and Spigen Case is great to use with iPhone XS MAX. The look and quality is remarkable. However, when I received product, sticker on packing was torn off. Not sure why? 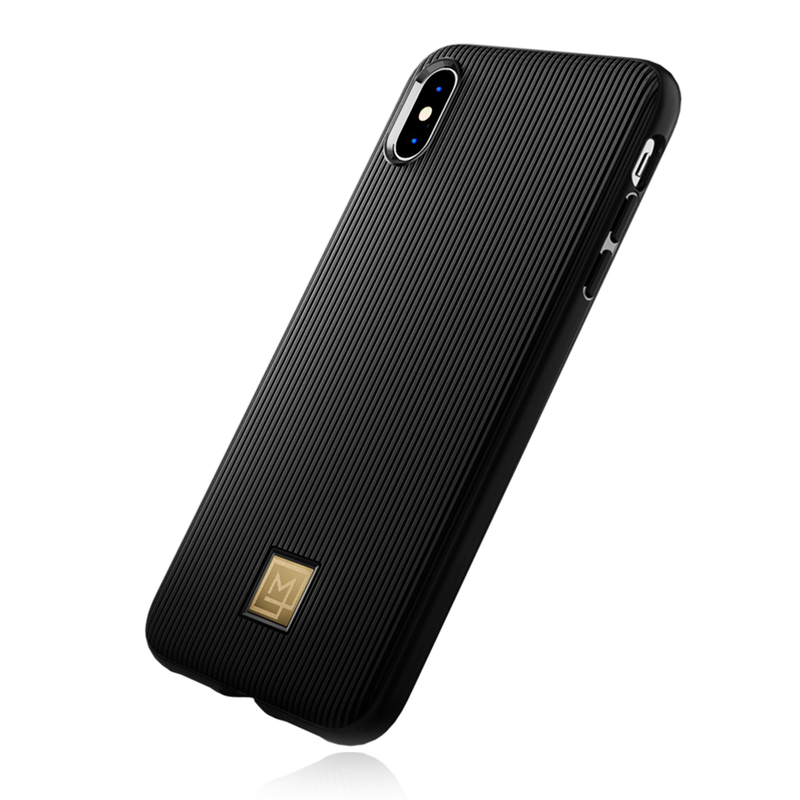 Spigen is the world's leader in drop protection cases & protectors. Spigen is loved all around the world. 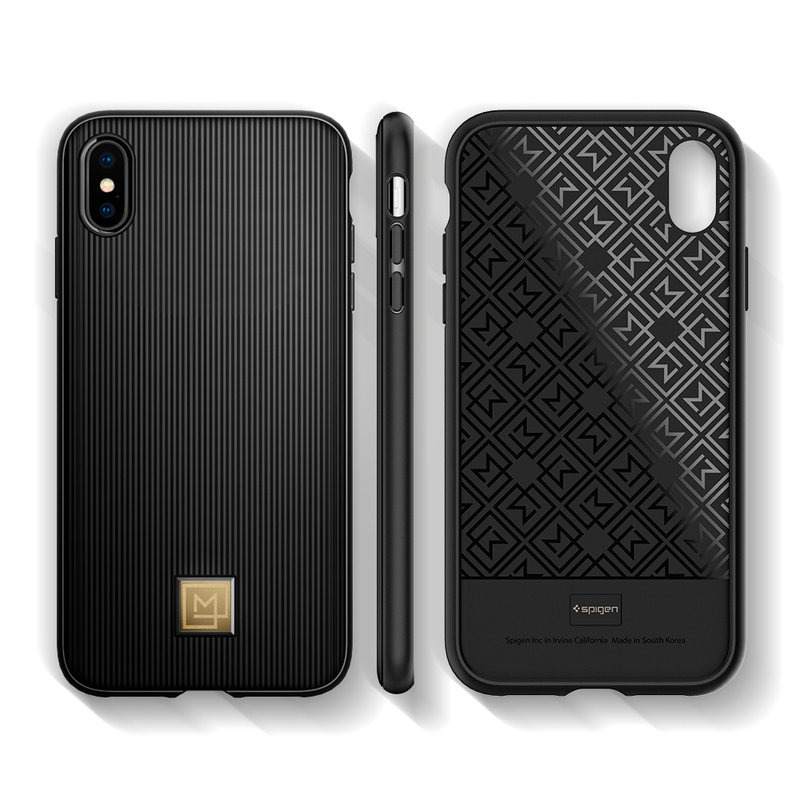 It's a perfect brand for those who use want to protect their phone. allmytech.pk is Spigen's official partner in Pakistan which means you get Original Spigen items & peace of mind. for Original Spigen in Pakistan, allmytech.pk is a trusted choice.